idoo AntiSpyware Pro is a comprehensive security tool which have free and pro versions available. It have Anti-Virus, Anti-Spyware, Anti-Malware and Anti-Trojan. 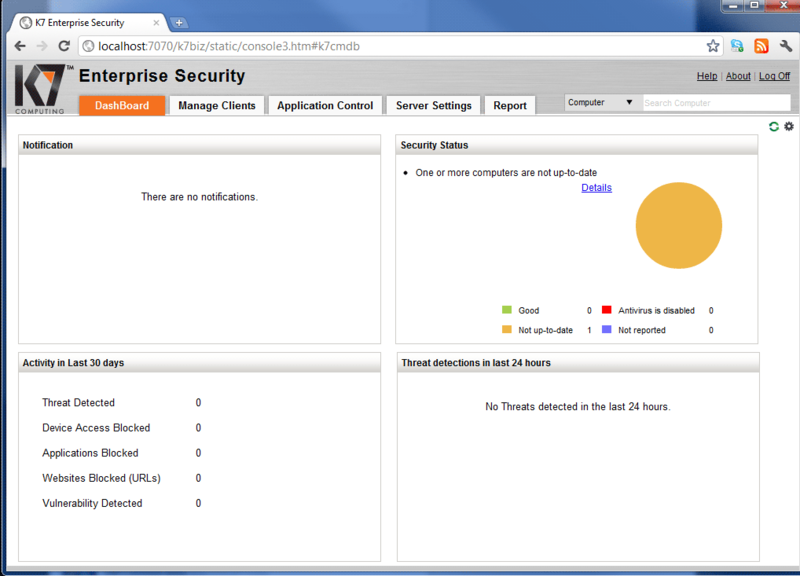 It also have a Firewall, cloud identification too. This tool is really handy security tool. AVStrike provides the power of an advanced multi-layer threat defence system by combining anti-malware controls, PC Cleaner and Disk Cleaner. AVStrike runs with a minimal background footprint, keeping your PC free to perform CPU intensive tasks. It?s almost invisible. Online Fraud Protection/Digital Identity Protection/Social Networking Protection Now browse the Internet with utmost confidence. Our Identity, Fraud and Social Networking protection ensures that you can share all your information with friends and family, people whom you trust. Detects bot-attacks using action-identification rather than the traditional signature detection technique, preventing computers from being hijacked and controlled by hackers. AVStrike provides a clean and simple installation, which can be deployed in minutes through a very easy UI. There are no tedious upgrades and maintenance requirements, keeping you up to date automatically ? always. No more staring at the screen and wondering what option to check. AVStrike has one of the cleanest and user friendly management consoles, without losing out any functionality and advanced features. Now get the best out of your Windows System by fine tuning your system with tools like Disk Cleaner, PC Cleaner, Start up Manager and Registry Cleaner & Defragmenter.